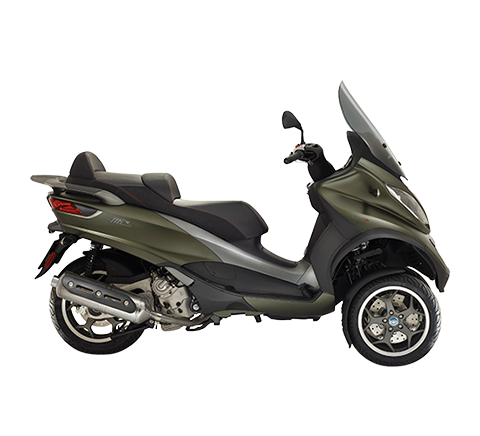 Piaggio Group has set an action plan differentiated by business and geographical area. Increase in the operating efficiency of all company processes, with a focus on industrial productivity. 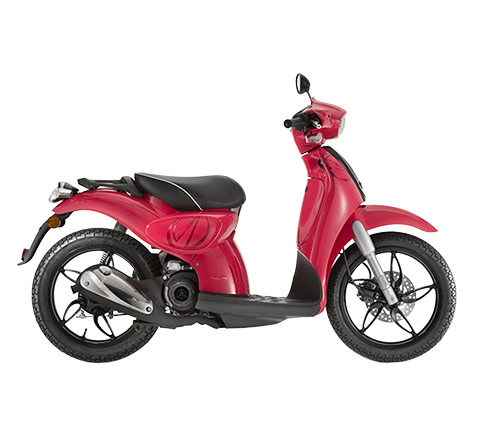 Lever market recovery, consolidating a leadership position in the scooter segment. 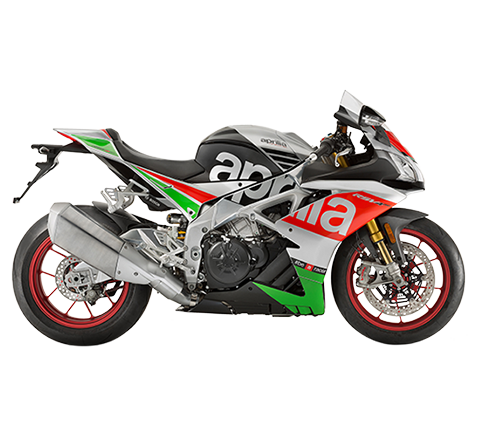 Focus on the Aprilia and Moto Guzzi brands to improve sales and profitability in the motorcycle segment. Expand the range of electric vehicles, targeting its technological and design leadership, and the distribution network. 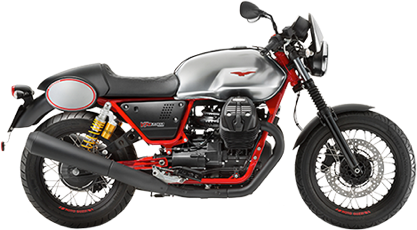 Growth, with the introduction of the premium products Aprilia and Moto Guzzi and consolidation of the sales network. 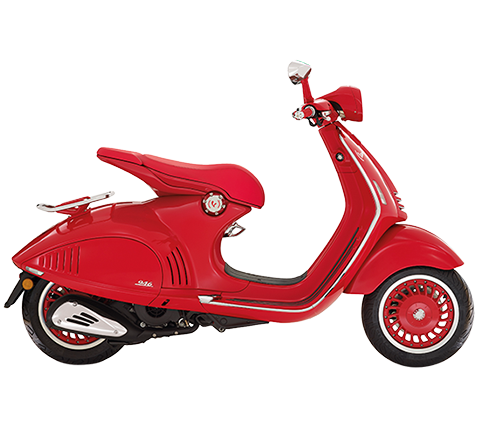 Consolidate the scooter market position through expansion of the Vespa and Aprilia brand ranges. 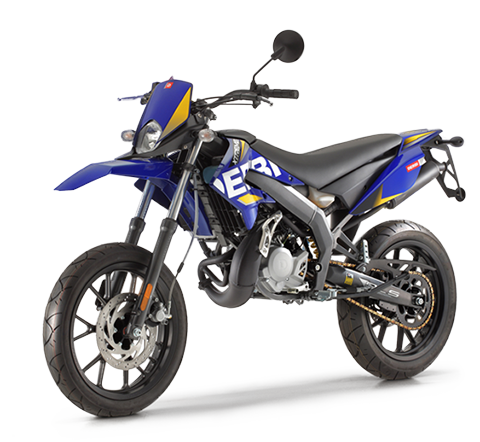 Growth in volumes and profitability, through the consolidation of a strong competitive position on the local three-wheeler market and a focus on the export of vehicles to Africa and Latin America. 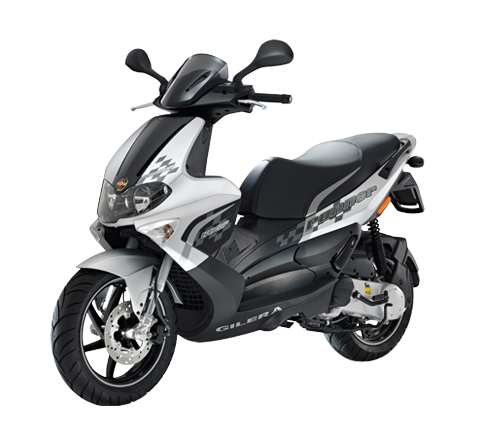 The aim is to increase scooter sales in the entire area (Vietnam, Indonesia, Thailand, Malaysia and Taiwan), exploring opportunities for motorcycles with a medium capacity engine, consolidating penetration in the premium segment of the Chinese market. a strong international presence, with local operations for all core company processes, from marketing to research and development, production and purchasing.